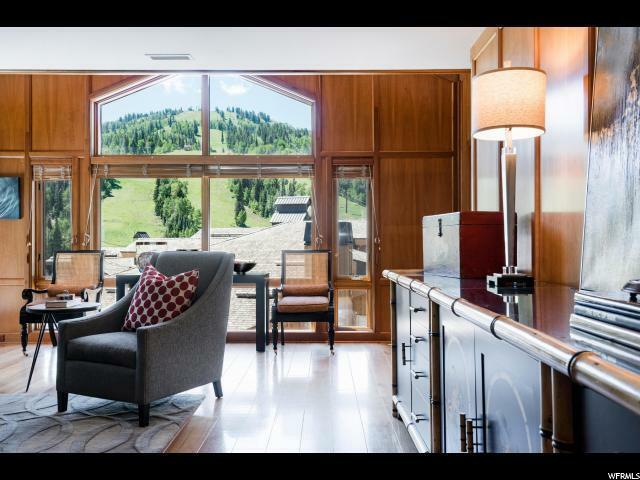 With exceptional views of Deer Valley's ski runs, Two unique units, #301 and #309 at Royal Plaza are being sold together. 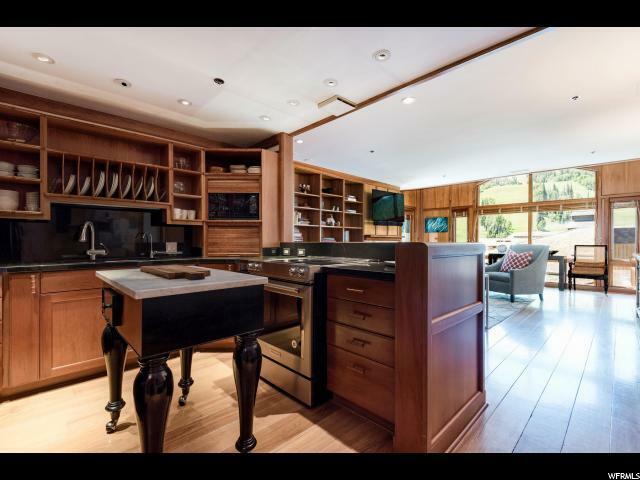 These 2 condos together offer the ultimate in location and flexibility for family, friends and rental guests. 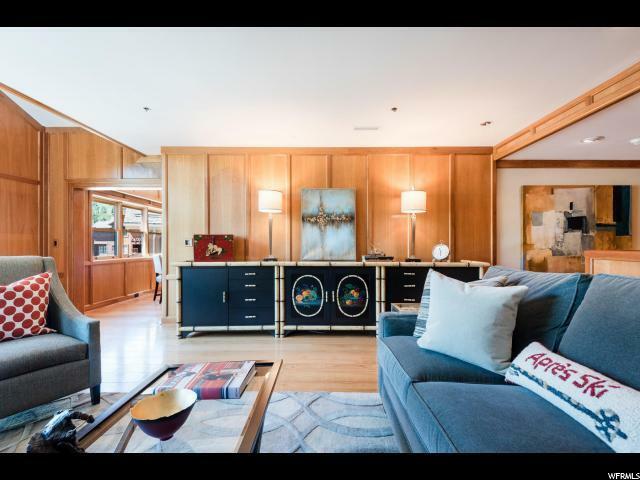 there is a warm and sophisticated suite with cherry paneling, wide planked wood floors, lots of built-ins and the ultimate outdoor deck. 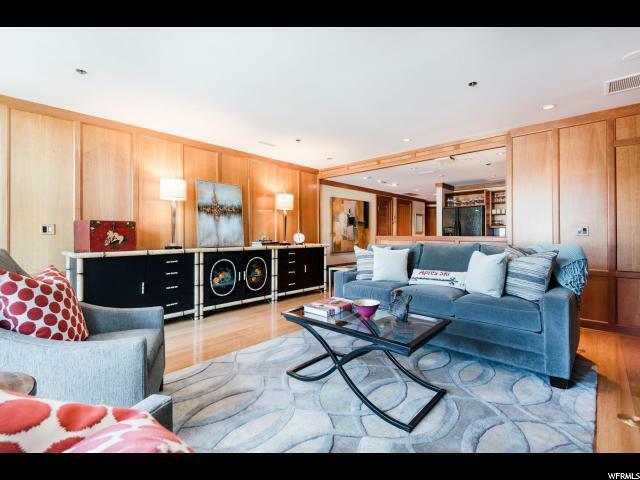 Adjacent is an equally chic condo with a full studio complete well equipped kitchen, eat-at-bar, fireplace, sleep sofa, intimate dining area and 3/4 bath. An adjoining bedroom with its own deck can be used or leased separately.